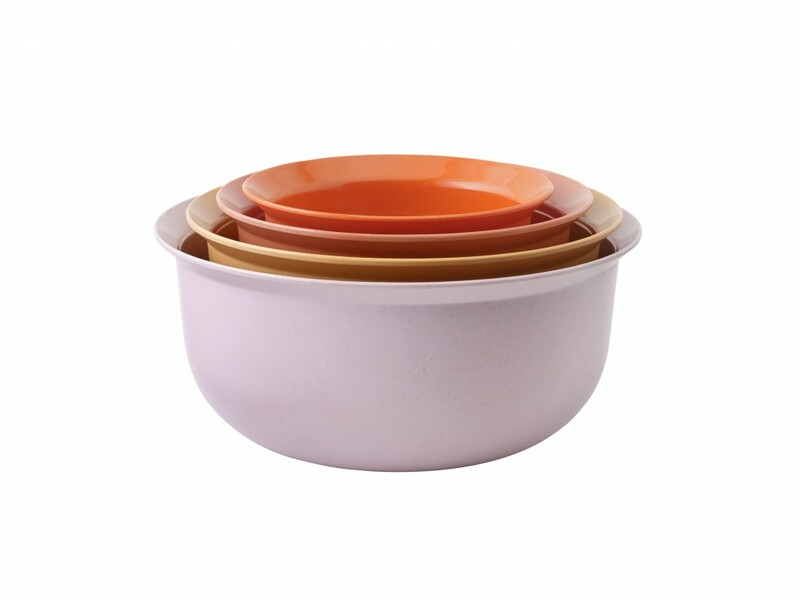 Four mini bowls in different colours as an extension of the series of mixing bowls. 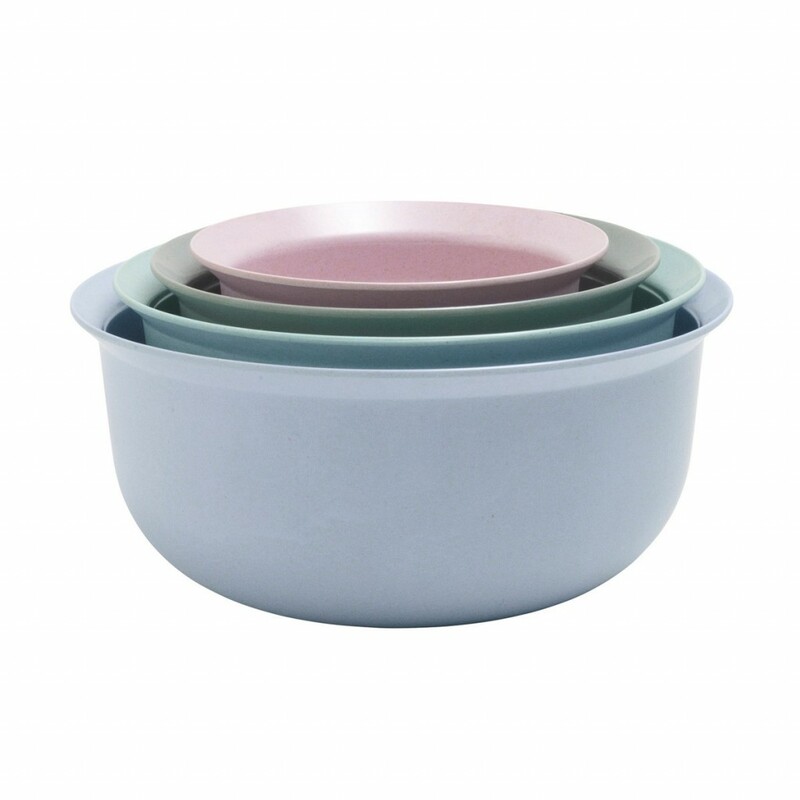 They measure 1, 2, 3 and 4 dl which is indicated by a line on the inside of the bowl. 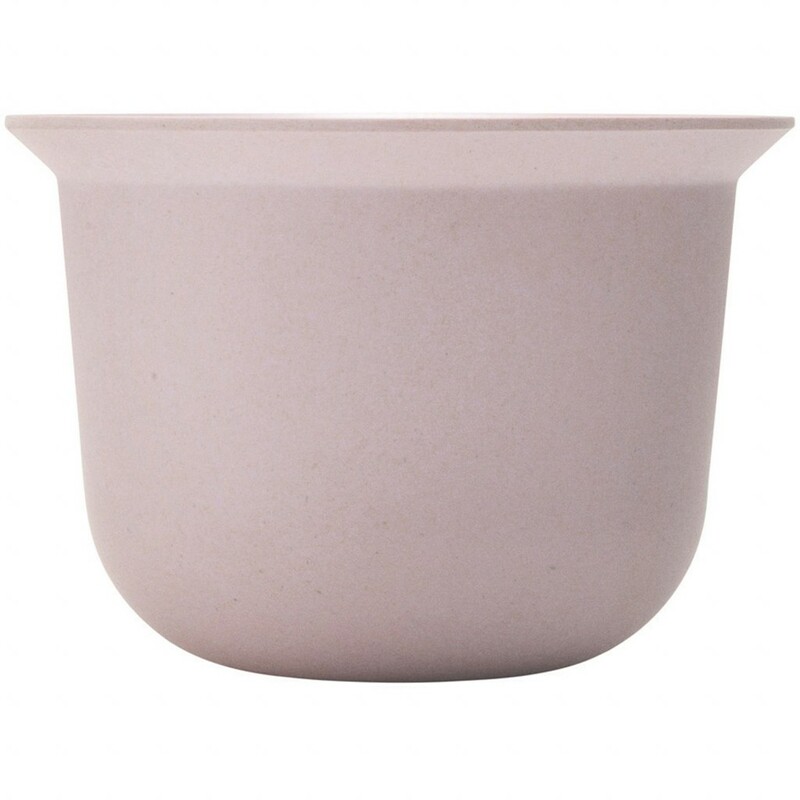 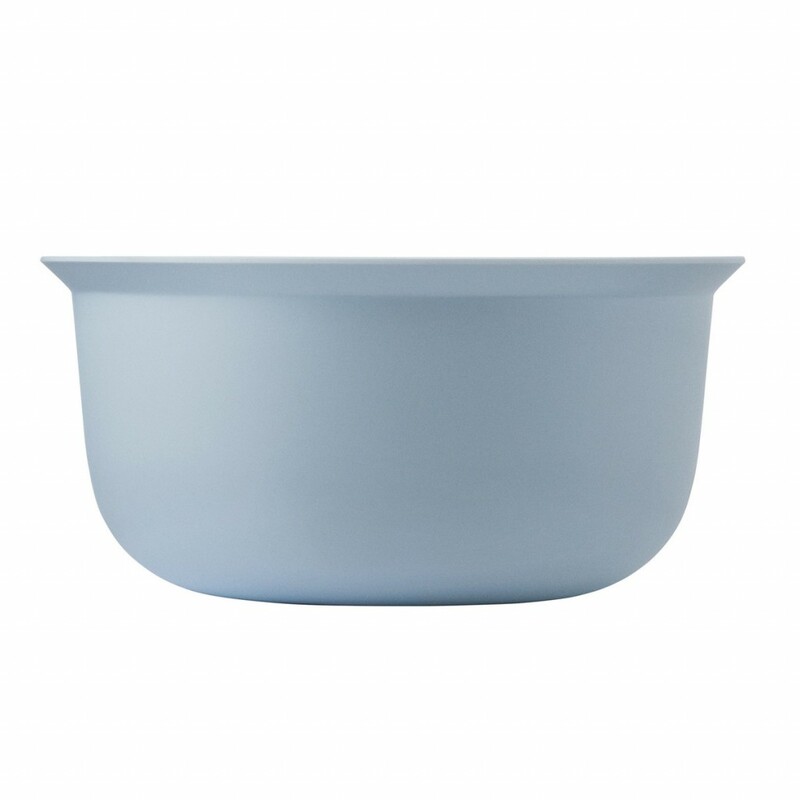 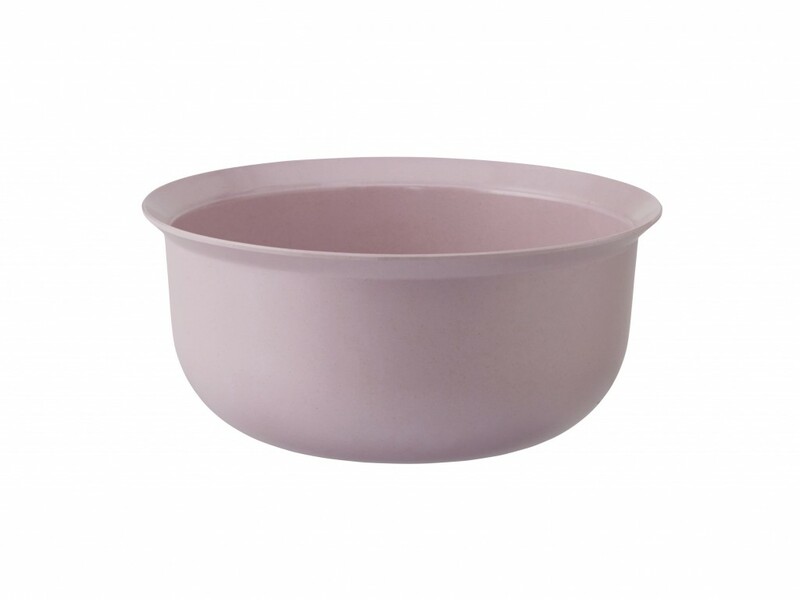 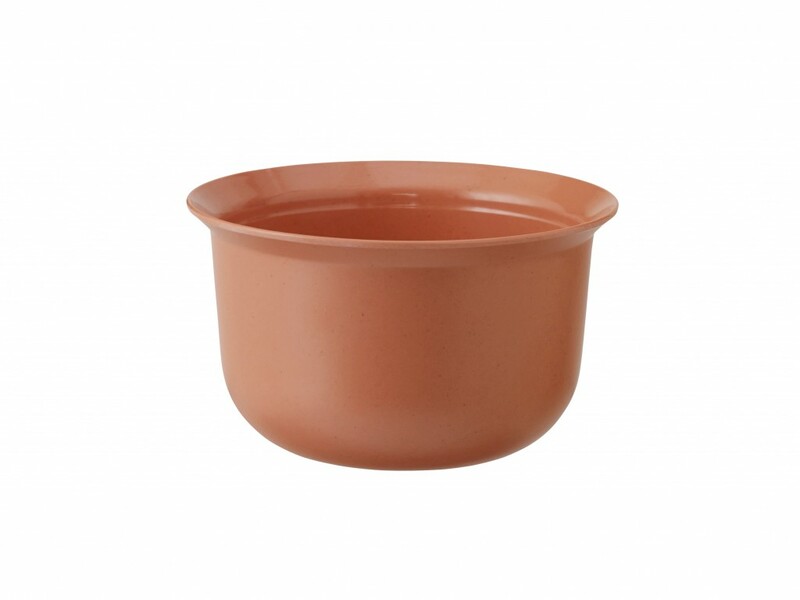 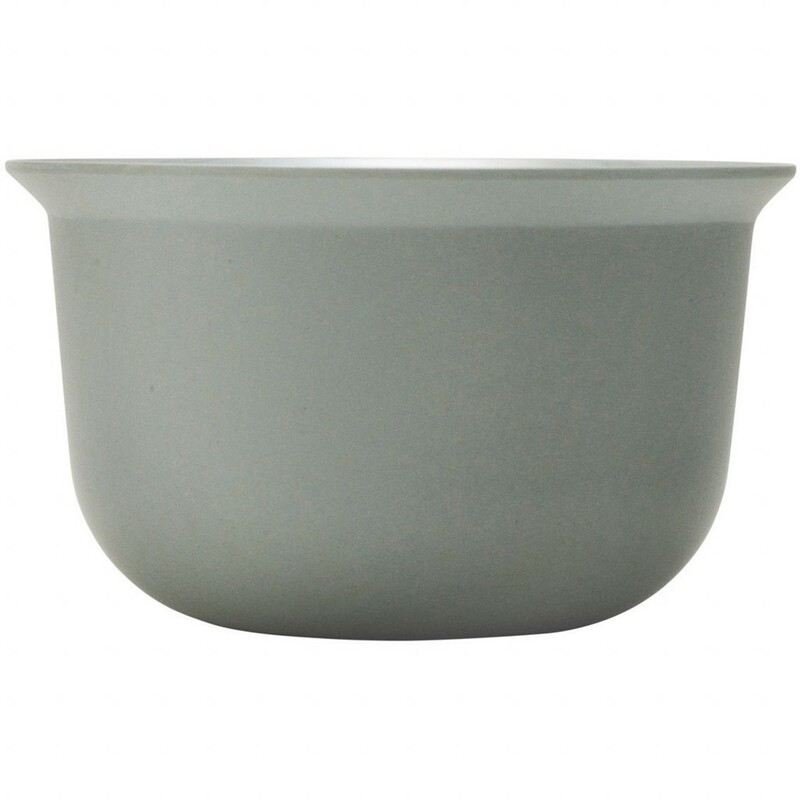 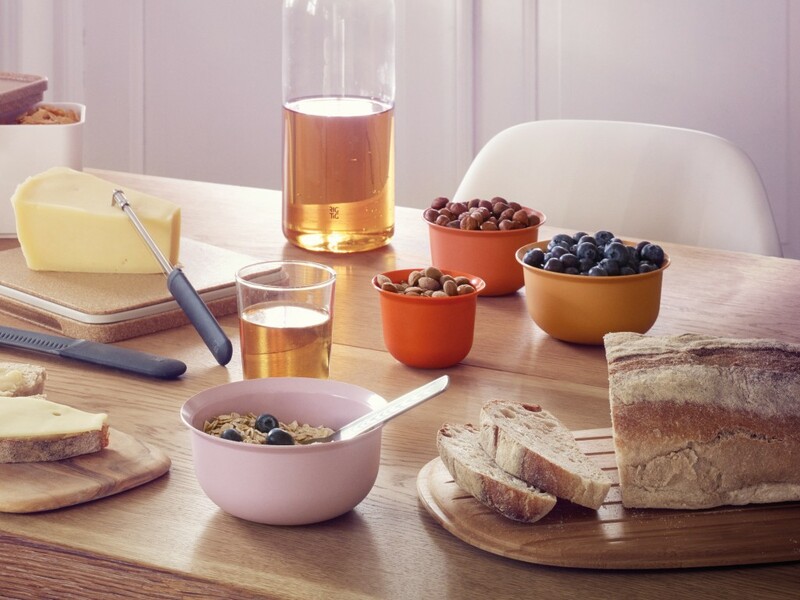 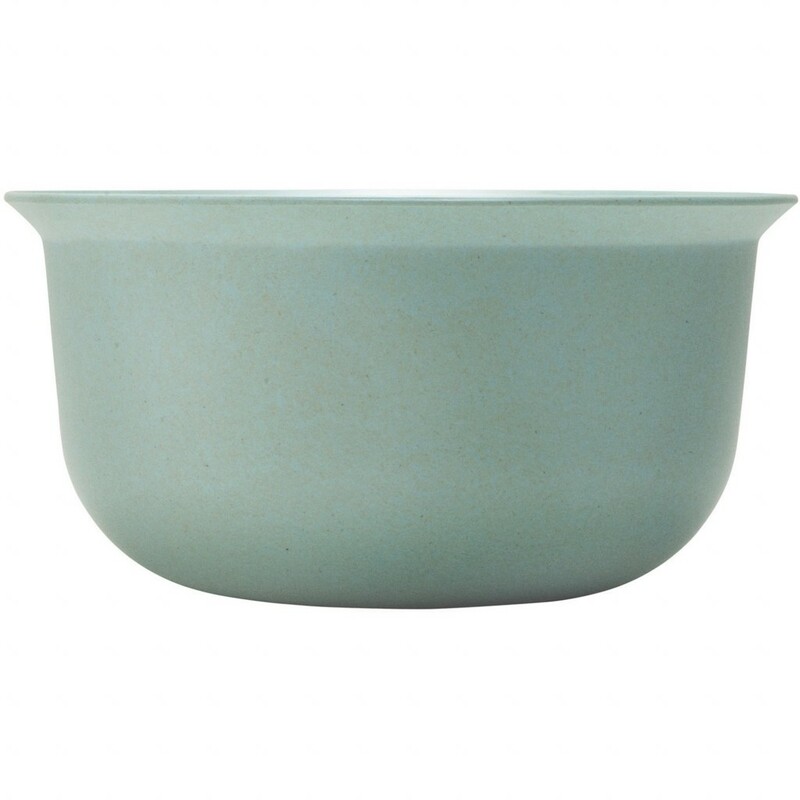 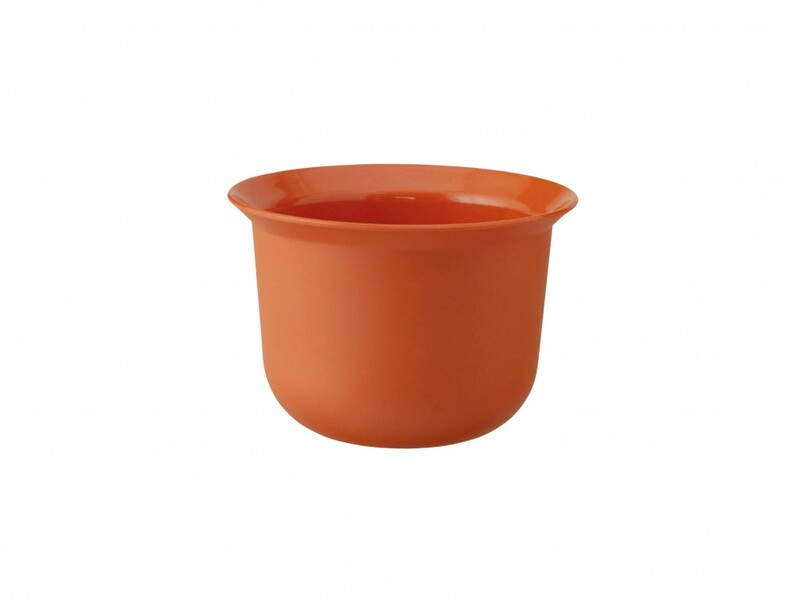 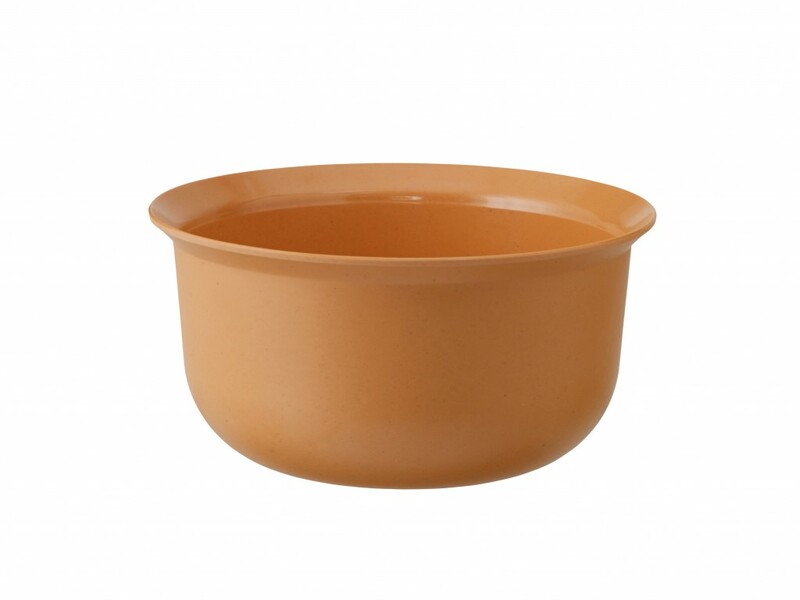 The mini bowls are made from bamboo melamine where 30% bamboo fibres have been added to the melamine which creates a nice structure and reduces the usage of melamine which makes the bowls more environmentally friendly.